google-site-verification: google82af41cbbb927c7d.html Grove Creek Family History: Star in One of Your Very Own "Who Do You Think You Are" Videos! 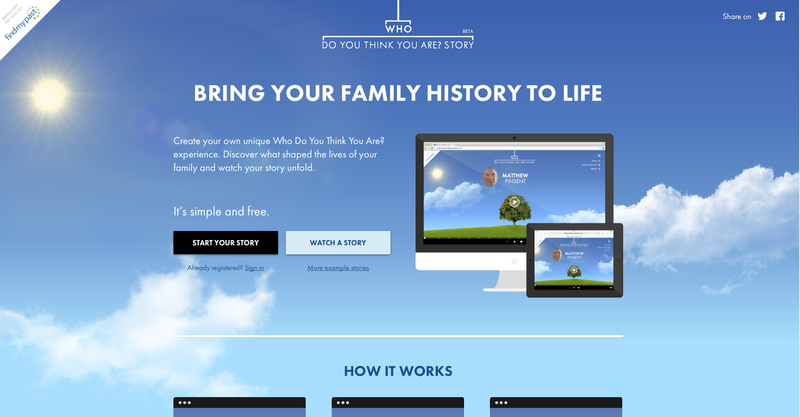 Star in One of Your Very Own "Who Do You Think You Are" Videos! Do you secretly want to star in an episode of "Who Do You Think You Are?" Well, Thanks to FindMyPast.com, you can! Get all of the information here! This looks like so much fun!